If you're new to Leeds and you're unsure where you'd like to live, take a look at our Area Guides to find a place that suits you. Traditionally more of a student area, Headingley is a bustling, cosmopolitan suburb which has been more recently embraced by professional tenants - as the students have migrated closer to the Universities of Leeds. It is possible to walk in to the city from this thriving postcode of LS6 as is roughly two miles to the north west of Leeds centre. It’s a lively suburb that plays host to the famous Headingley Stadium – home to Yorkshire Cricket Club, Leeds Rhinos Rugby league and Leeds Carnegie Rugby Union clubs. 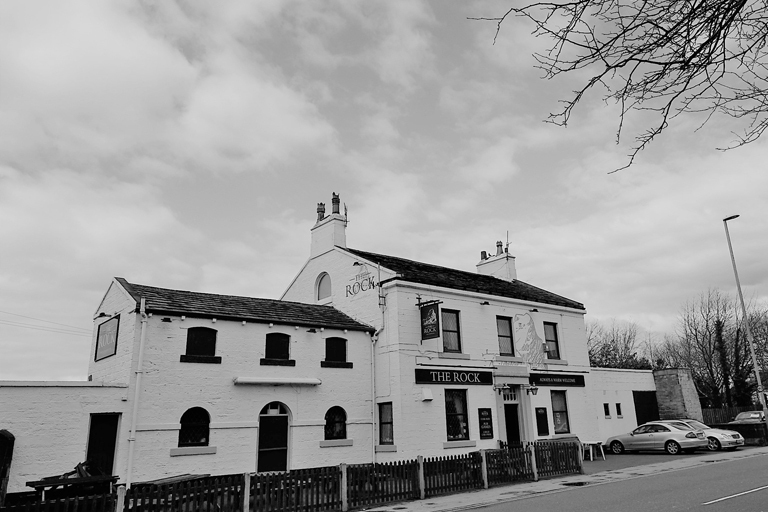 There are a number of pubs and bars in Headingley including The Headingley Taps, The Original Oak, The Skyrack and the Arc to name a few. When it comes to shopping, the Arndale centre has plenty to offer including a Sainsbury’s supermarket, Wilkinson and several other shops. There are plenty of trendy street food style restaurants and a Pizza Express. And if you fancy a night at the movies, you’ll find a quirky independent cinema on Cottage Road. Burley is probably our most popular house share area with most of our enquiries choosing to locate there. This is due to its speedy access into Leeds centre coupled with the fact that is also hosts a tone of amenities, big choice of gyms / super markets and much, much more. Situated just over a mile north-west of Leeds, near to Kirkstall and Headingley. The area is home to some notable buildings including, ITV Television Studios where Emmerdale is filmed and Radio Aire. If you’re into keeping fit, this is an ideal location as Burley has 4 gyms, a 5-aside football centre and a nine hole golf course. It’s also near to a leisure park complex called Cardigan Fields that contains a multi-screen cinema, a nightclub, a 10-pin Bowling alley, a few pubs, an ALDI and Asda supermarket and restaurants including, Five Guys, Rosies Diner, Pizza Hut, McDonalds and Nandos. Burley has a Train Station (one stop to Leeds) at Burley Park and connects Burley with the city centre, Headingley, Horsforth, Harrogate, Knaresborough and York. There are also regular buses that link the area with the city centre and beyond. Hyde Park is an area that extends beyond the park from Leeds University to Headingley. It’s an exciting, diverse area that’s also very convenient. This area is very popular with students as its just on the fringe of the city. 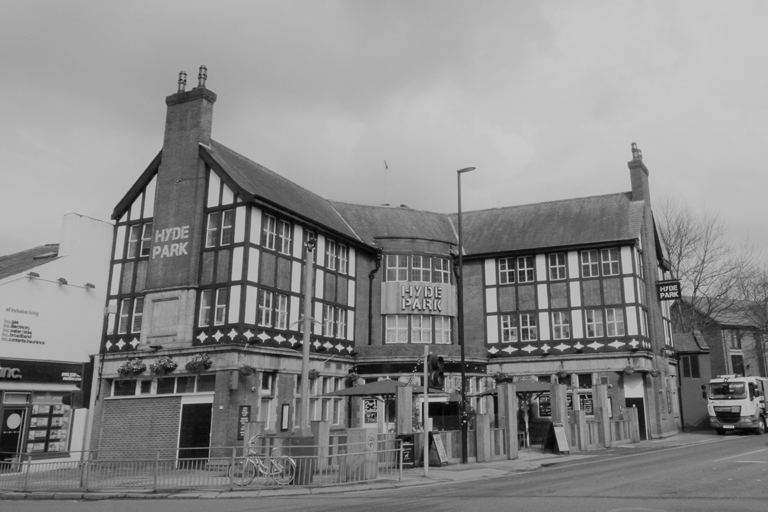 Hyde Park is home to the Hyde Park Picture House – an independent, art house cinema that’s Grade II listed. It’s also home to The Royal Park Pub that sits on Hyde Park corner. Furthermore, there are several shops and cafes in the area including a vintage and antiques shop, a DIY store, takeaways, fruit and vegetable shops, a small Sainsbury's, a Co-Op, a pharmacy, a launderette and a bakery. Hyde Park is near to Burley Train Station and also has great bus links, with lines running regularly into the city centre. Or again you can put one foot in front of the other and follow your nose as the city centre is in sight. Kirkstall is around two miles from Leeds city centre and is found between Bramley and Headingley. 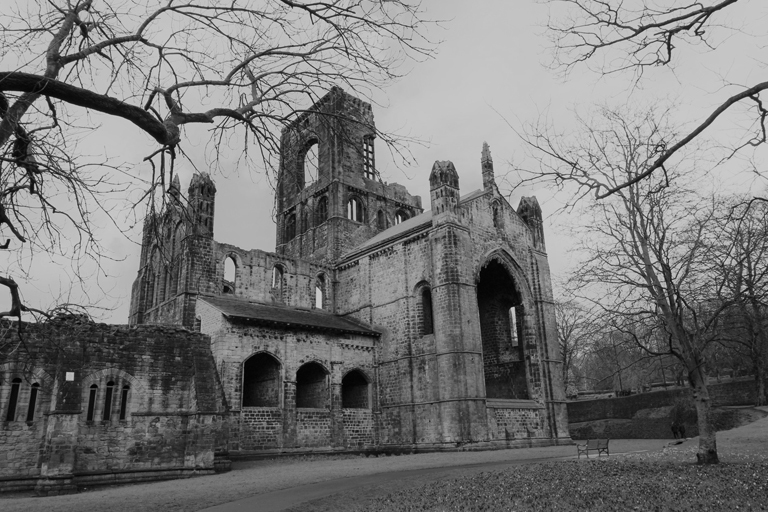 Its main attraction is Kirkstall Abbey, a ruined Cistercian monastery – where the Kirkstall Festival is held every year. This area is also very popular for house share as it’s close to Leeds but has a little more greenery! Kirkstall’s amenities stretch down Kirkstall Road and Abbey Road and include the Kirkstall Bridge Shopping Complex that hosts M&S Foodhall, Outfit, Costa and many others, there’s also a large Morrisons supermarket, a leisure centre and a library in the area. Set on the A65, Kirkstall is linked to Leeds City centre, Guiseley, Yeadon and Ilkley. And several bus routes run every few minutes along the A65 into Leeds. There is also a new train station at Kirkstall Road, off the A65. This train route is 6 mins to Leeds. Horsforth is 5 miles from Leeds City Centre and is a large, cosmopolitan suburb, with a great mix of parks, bars, restaurants and shops. With so much going on and so much to offer, it’s the ideal place for professionals and a very popular choice. It has more of a café culture / wine bar vibe but with plenty of greenery. It has a large business community which mean house share is popular here and tenants appreciate Horsforth offers everything you need by way of amenities, but is only two stops to Leeds by train. 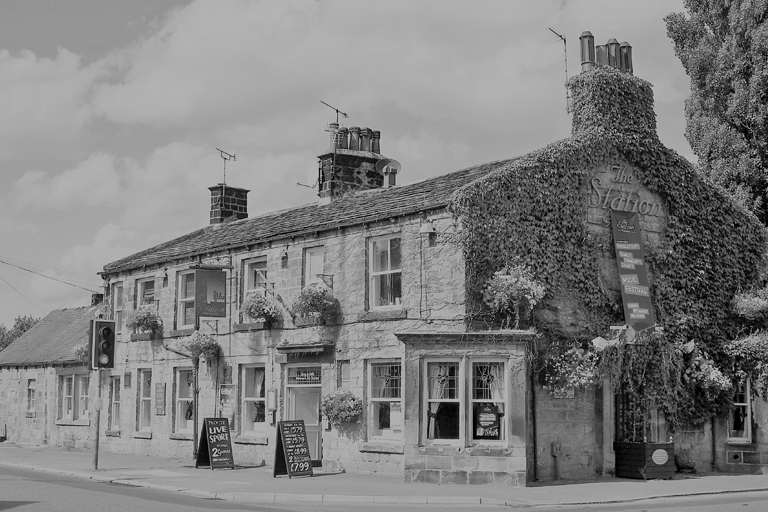 Horsforth has vibrant nightlife with a long list of wine bars, pubs and restaurants in the area. And it has just as much to offer in the daytime with many cafes, bistros and a wide choice of shops and large supermarkets like Morrisons. Horsforth also has many of the main high street banks and can offer a most of a towns facilities, so going into Leeds may not be necessary for day to day needs. It takes just over 10 minutes to get from Horsforth Train Station into Leeds city centre, with trains running frequently every 15 minutes. Horsforth is also served well by buses with a number of routes travelling throughout the town and beyond. Furthermore, Leeds-Bradford Airport is only 3 miles away, making this a very handy location. Bramley is a historic district found near to the Pudsey area of Leeds. There are plenty of amenities as well as many green, open spaces such as Bramley Park and Bramley Falls Wood that sits next to the Leeds & Liverpool Canal – ideal for long country walks. Popularity of house share in this area is increasing as it is only one stop to Leeds and we have some our premium house shares in this area. The local Shopping Centre has lots to offer including banks, travel agents, bakeries, pawnbrokers, supermarkets, a post office, Greggs, Pizza Hut Delivery, charity shops, a dental practice and fast food takeaways. Buses cover the area extremely well and regularly travel to Leeds. By car, Bramley is less than 5 miles from the city centre – a journey that takes just 15 minutes. And you’ll also find a Train Station in the area with services so frequent, it has become the primary form of transport for locals. 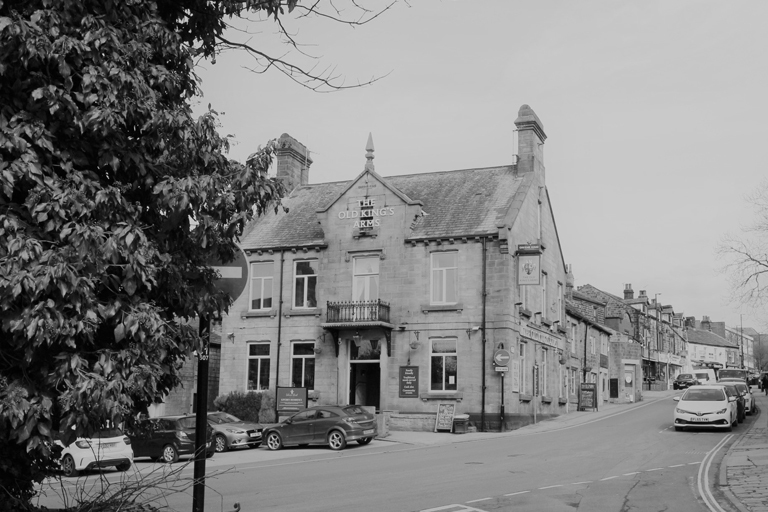 Guiseley is a lovely Yorkshire village located near Otley that’s very popular with visitors looking for long walks, scenic drives and mountain biking. With stone built cottages, a beautiful church and lots of pubs, it has a very traditional feel. Guiseley has an abundance of amenities with two retail parks, a leisure centre, a football and cricket club and several parks. You can also enjoy a number of bars, cafes and restaurants in the area. 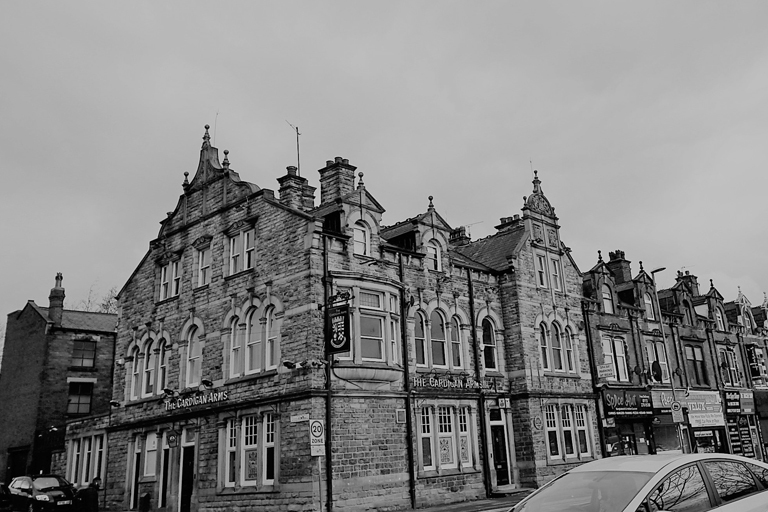 Direct trains that regularly run from Guiseley into Leeds city centre taking 15 minutes or you can take the track the opposite direction into the beautiful scenic town of Ilkley. 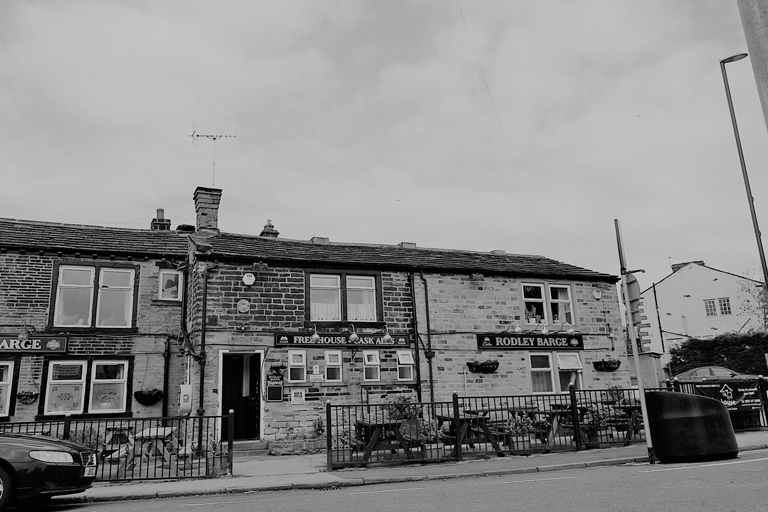 With three pubs, a nature reserve and a sports ground, the village of Rodley is a lovely place to live. It has an industrial heritage, a wonderful sense of community and offers the convenience of easy commuting along with scenic walks on your doorstep. Rodley has a small number of stores scattered throughout the village, therefore most people travel further afield for shopping. Nearby Horsforth has plenty to offer in the way of shops and entertainment and is a mere 5 minute journey away. Buses run regularly from Rodley and will take you directly to Leeds city centre, Bradford and beyond. By car, the city centre is under 7 miles away and takes about 15 minutes. Better still, Leeds Bradford Airport is even closer, meaning you can be in the Departure Lounge in around 12 minutes. 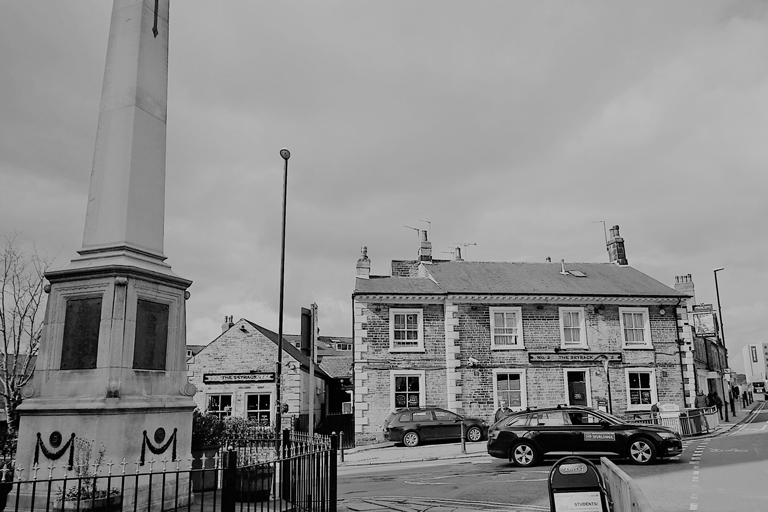 Farsley is a small commuter town around 6 miles to the west of Leeds and around 4 miles east of Bradford on the south side of the River Aire Valley. The village is set around the amenities of Town Street with several green spaces dotted in and around the area. 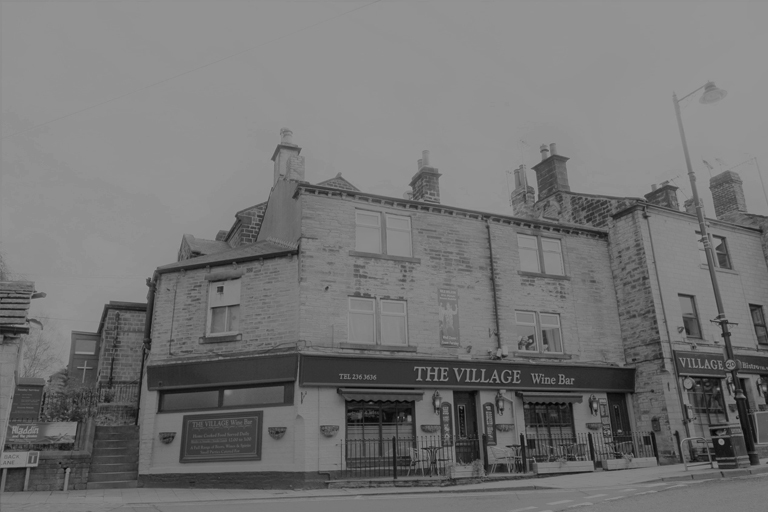 Farsley provides a number of local amenities including a Co-Op, a bookmakers, four pubs, a wine bar and several independent retailers – most of which can be found on Town Street. However, most locals travel to nearby Pudsey or the Owlcoates Centre in Stanningley to do their shopping. New Pudsey Train Station is located between Farsley and Pudsey providing services to Leeds, Bradford and Manchester to name a few. Buses are also convenient from Pudsey, with a number of services travelling to Leeds, Pudsey and Bradford.